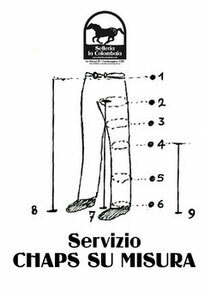 La sella Barefoot Cheyenne Drytex senza arcione è una sella general purpose (per tutti gli usi) in Drytex un nabuk sintetico che è facile da pulire e si asciuga velocemente. Ogni sella Barefoot è dotata di due pannelli su entrambi i lati della colonna vertebrale per cavalli. Questo fa parte del nuovo sistema VPS brevettato. Questi pannelli garantiscono un maggiore spazio spinale ma conferiscono anche la giusta quantità di flessibilità in sella. La seduta è rimovibile e si attacca alla base della sella con ampio velcro, antiscivolo. Anche l' arco sopra al garrese in fibra di vetro è rimovibile / sostituibile e dotato di maniglia La sella Cheyenne ha una paletta superiore ed è realizzato in un materiale semi-elastico, che ha una forma anatomica per cavallo e cavaliere e quindi migliora la libertà di movimento per cavalli e incoraggia l'impegno del posteriore e la flessione verticale della schiena. Per cavaliere questa paletta di nuova concezione fornisce una seduta profonda, morbidamente imbottita e molto sicura. La sella offre 5 anelli a D per fissare bisacce. Chiamateci per delucidazioni riguardo la misura del seggio. 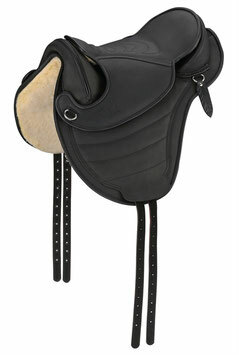 Our favorite all around saddle made of open pore cow hide, very pliable and adjustable on the horse´s back. Robust and easy to take care of due to its dirt repellant surface treatment. This model is a favorite among riders who want to have to most freedom in their seat. 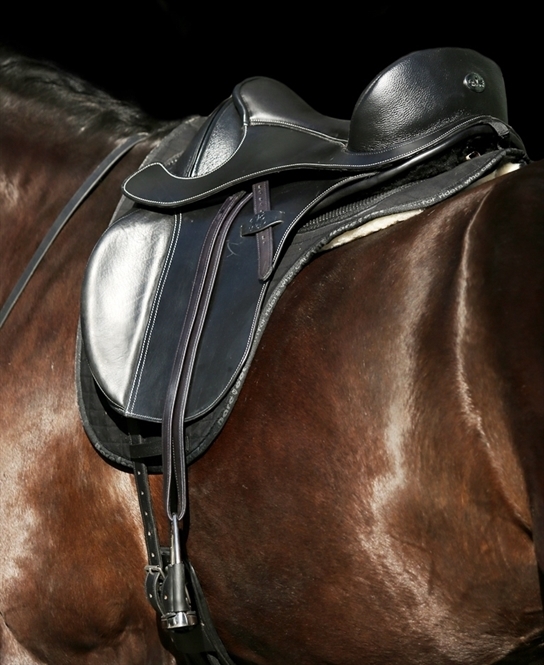 The saddle adjusts to the horse´s back and the rider´s leg can swing freely; there is no restriction of a knee flap. Light colored thick fleece underside and leather trim. 6 D-rings to attach all your travel/riding needs. 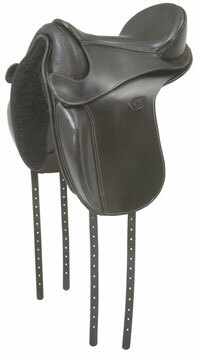 The fiberglass insert (medium size) can be exchanged as with all Barefoot saddles. 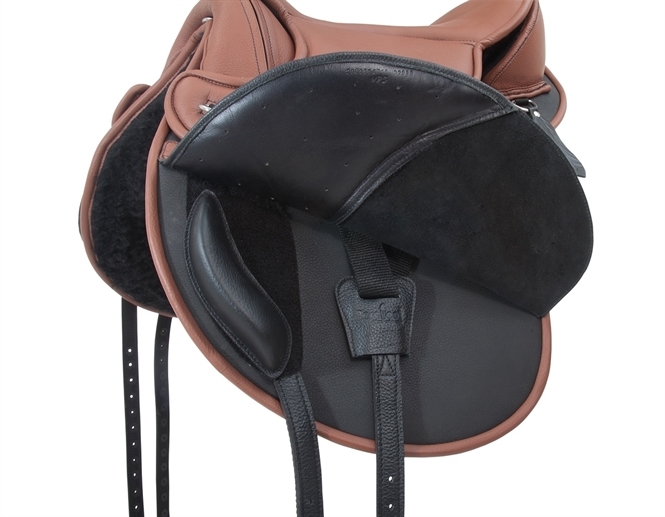 Extremely light weight, horse friendly trekking or endurance saddle made of a rubust, open pore cow hide, especially pliable to mould to your horse's back. Dirt repellant surface treatment, with leather trim and horse head. Light colored, thick fleece underside. 8 D-rings, conchas and leather strings to attach your travel/riding needs. This saddle will take you for miles and offers delicious rider comfort. Round skirts and short saddle flap, english billets. 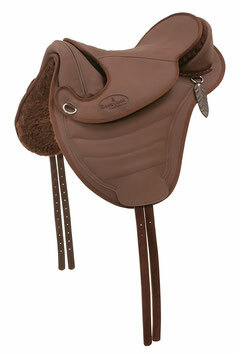 The fiberglass insert (size medium) can be exchanged as with all Barefoot saddles. • Weight only approx. 6 kgt. La seduta è rimovibile e si attacca alla base della sella con ampio velcro, antiscivolo. Anche l' arco sopra al garrese in fibra di vetro è rimovibile / sostituibile e dotato di maniglia Ha una forma anatomica per cavallo e cavaliere e quindi migliora la libertà di movimento per cavalli e incoraggia l'impegno del posteriore e la flessione verticale della schiena. Per cavaliere questa paletta di nuova concezione fornisce una seduta profonda, morbidamente imbottita e molto sicura. With stirrup attachment which can be positioned as needed, plus flexible V-Rigging and kneerolls which can be adjusted via Velcro. Versatile, horse friendly saddle model, ideal for trail riding. 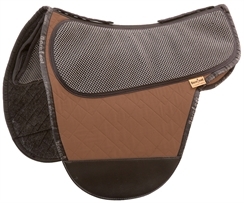 Durable, open pore cow hide, dirt repellant and surface treated, very pliable and adjusts to the shape of the horse´s back. Color matching thick fleece underside. 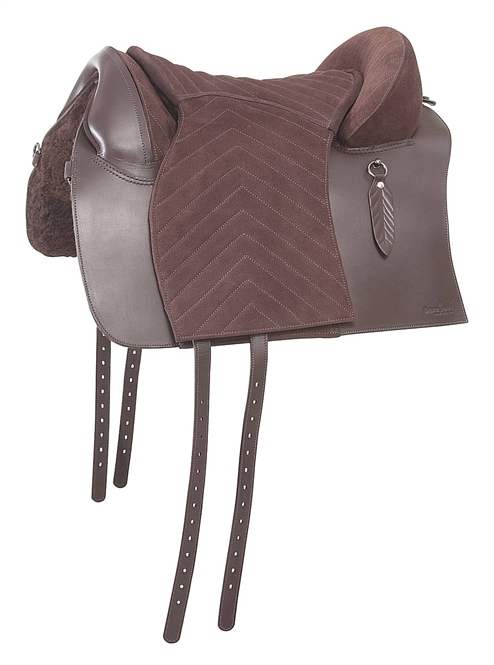 Leather trim, 8 D-rings, leather conchas and leather strings to attach all your travel/riding needs. Padded knee flap, the knee rolls attach with velcro and can be positioned to suit individual preferences. The fiberglass pommel insert (medium size) can be exchanged as with all Barefoot® saddles. 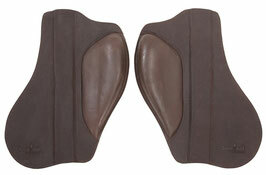 • wedge-shaped VPS "vertebrae protecting system"
Leather colors: Brown/black combination with horse head decoration. I fender e le staffe si acquistano a parte. I have ridden over 1000miles in my saddle Arizona and it is now beginning to look a little worn! 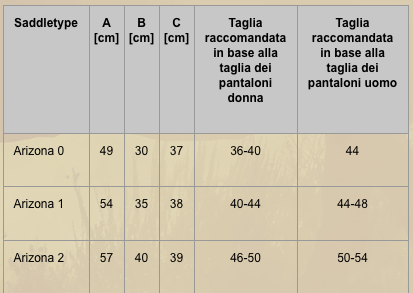 Le selle Barefoot sono adatte per i lunghi trekking!!! "Spesso faccio trekking di 10 giorni e copriamo più di 20 miglia la giorno e non ho mai fiaccato il mio cavallo"
Made of smooth durable leather and extra hard wearing. The buckles on these fenders are on the bottom to avoid bulk under the inner thighs. 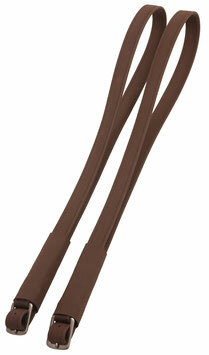 These fenders will fit our Barefoot® saddle models 'Arizona', 'Atlanta', 'Cherokee' and 'Nevada'. All our western stirrups will fit these fenders. Available per pair with hobble straps. The last Foto shows the shape of the short version. It is delivered with hobble straps, too. 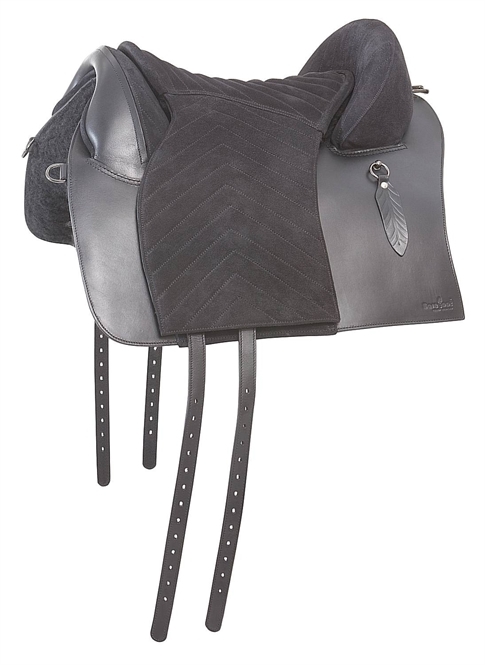 Horsefriendly westernsaddle made from Brazilian calf leather, crafted and tooled by hand in small basket design. Very deep seat - near to horseback! This saddle has an suede leather seat! 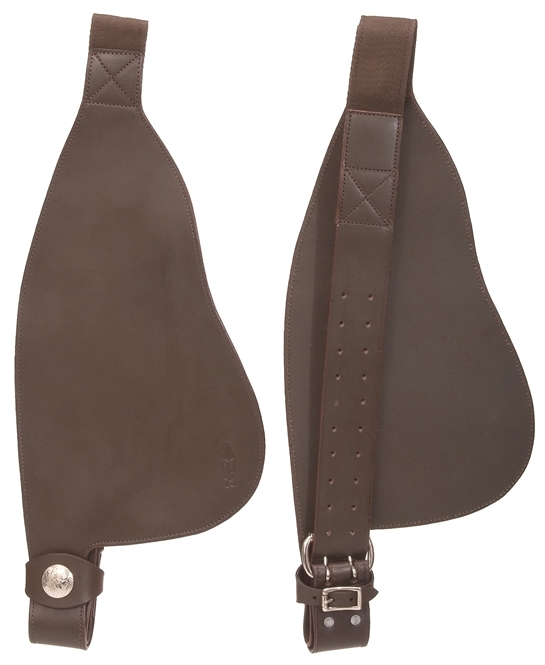 The saddle comes including matching fenders and with leather covered and tooled stirrups. 6 d-rings, conchas with leather strings, Western Rigging including Tie Strap and Off Billet (Nylon). 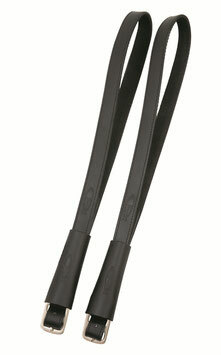 The fork size wide - made from lightweight fiberglass - can be exchanged as with all Barefoot® saddles. Important for all Barefoot lovers! This model is made from more sturdy leather as we need harder material as base for the toolings. Therefore the Arizona Nut takes longer to mould to your horse's back. La sella offre 9 anelli a D per fissare bisacce. The anatomically shaped, duo coloured, soft Nubuck leather knee rolls, incorporated in the detachable seat of this Barefoot® Saddle, frame the rider to allow for a deep and very secure seat whether out hacking or in the arena. The Barefoot 'Barrydale' is particularly popular with Endurance Riders - strenuous up and down - no problem with this saddle. 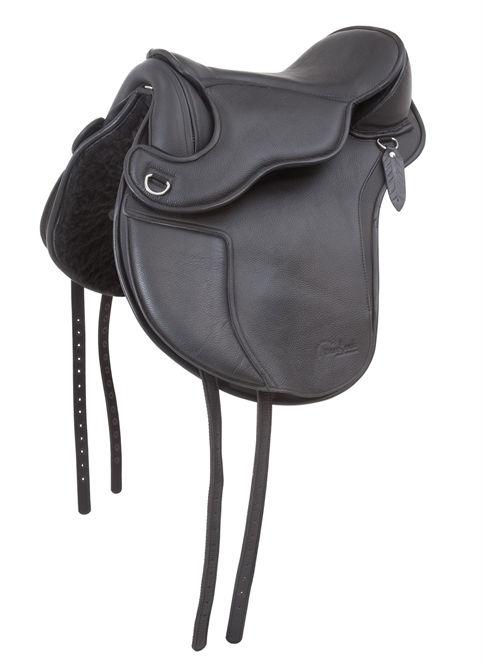 Your legs are precisely positioned, the saddle stays secure, the horse's back pressure free - a must especially on long distance rides. The stirrup bar can be freely positioned between saddle & seat to suit your preferred seat position & your size. Flexible, V-Shaped girthing system. The saddle is also suitable for difficult girthing positions. It lies a little further forward than conventional saddles, therefore positions the rider directly above the horse's center of gravity. 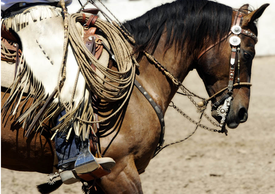 Your horse will find it easier to balance your weight. 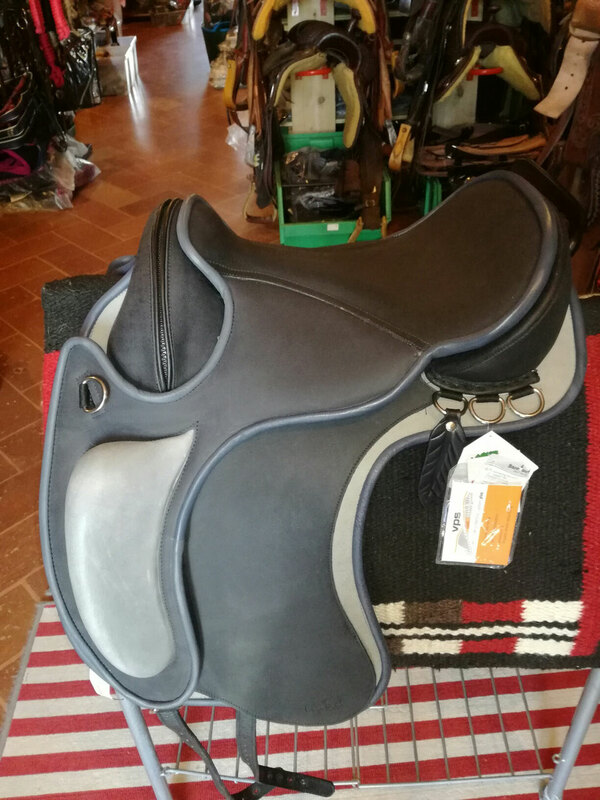 With this saddle you will feel your horse's muscles work and the movement of its back, the basic requirements for more advanced riding. 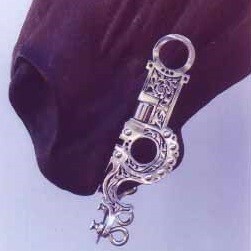 9D-Rings to secure saddle pad or luggage. As with all Barefoots, the pommel insert (medium size) can be exchanged. Made of smooth durable leather. The buckles on these fenders are on the bottom to avoid bulk under the inner thighs. The narrow fenders are a good alternative to English leathers. These fenders are well suited if you want to ride without chaps or boots since they don't pinch your lower leg. Lenght adjustable from 48 to 70 cm. Our Support-Fender with integrated knee rolls not only offer more security - hacking out or during schooling; but the rider also sits more comfortably. 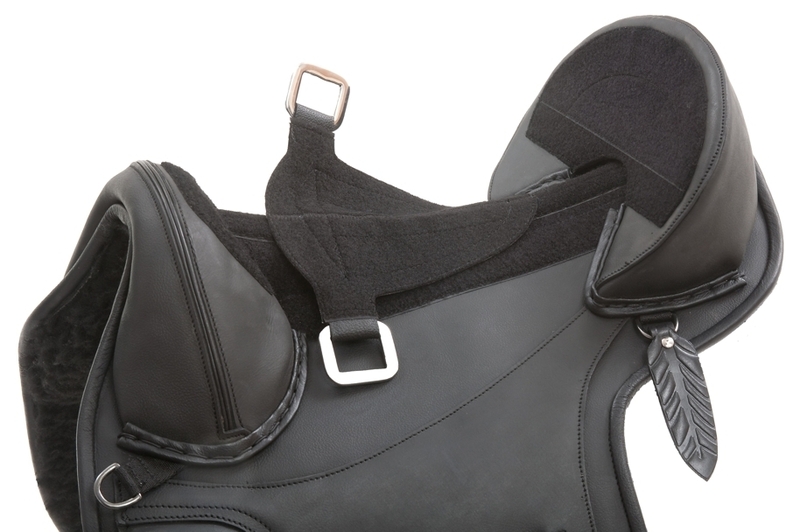 The knee area is raised through soft rolls and support the rider's knee contact. Leathers can be pulled through a hollow space within the fenders. Leathers are not included. 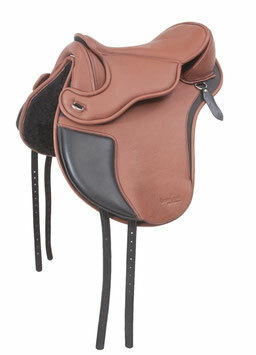 You can use standard width or wide leathers (max 5cm) with fenders allowing you the choice of your preferred stirrups. • suitable for all saddles without knee rolls. Ideal for Barefoot® Cheyenne or Barefoot Atlanta and Arizona. La sella offre 6 anelli a D per fissare bisacce. 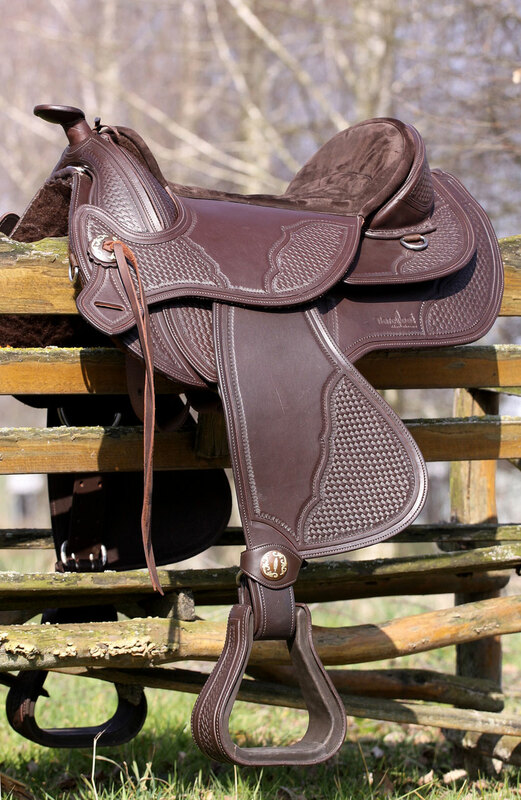 Our saddle model 'Notting Hill' is also equipped with a 3-Layer VPS® System. The 3-Layer VPS® System ensures even more protection from pressure under the stirrup attachment. 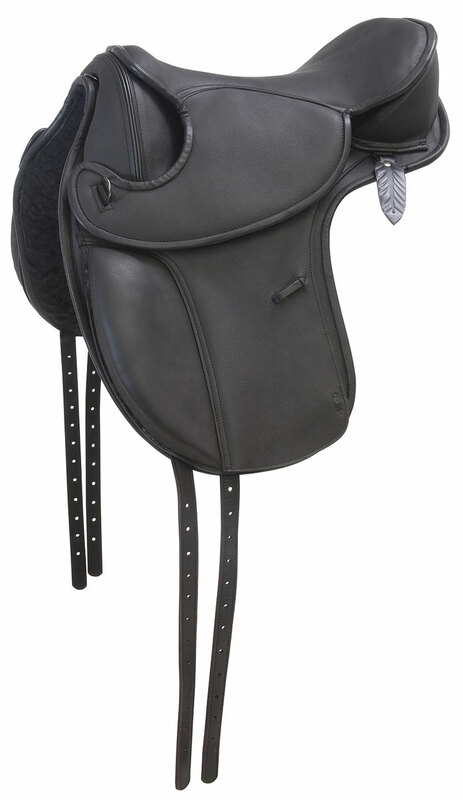 Therefore this saddle is not only suitable for jumping but also for riders who are heavier in the saddle, long treks and other strains. 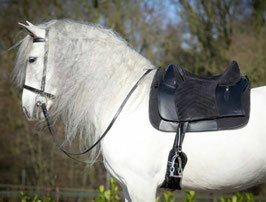 Nevertheless, the saddle will still be flexible ensuring the horse's comfort and not restring his movements. Muscles will build up rather than waste away! 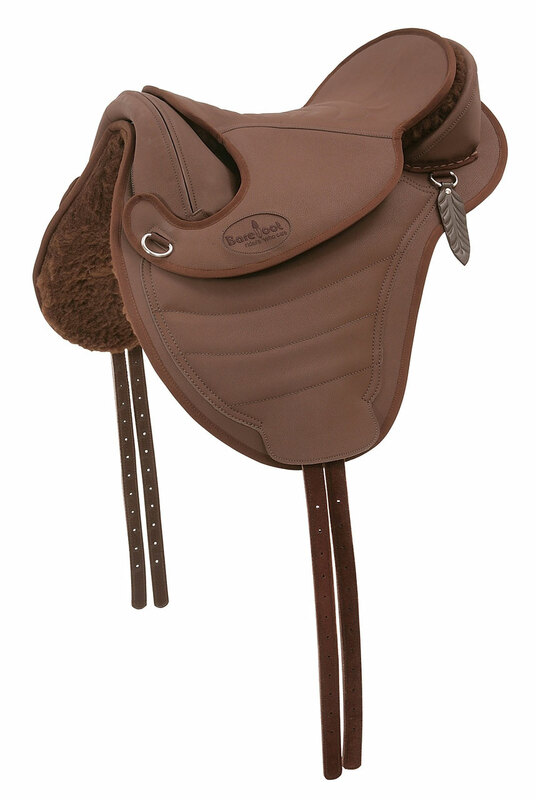 This saddle is made from fine, softy leather - in combination with easy care DryTex™ material as base. 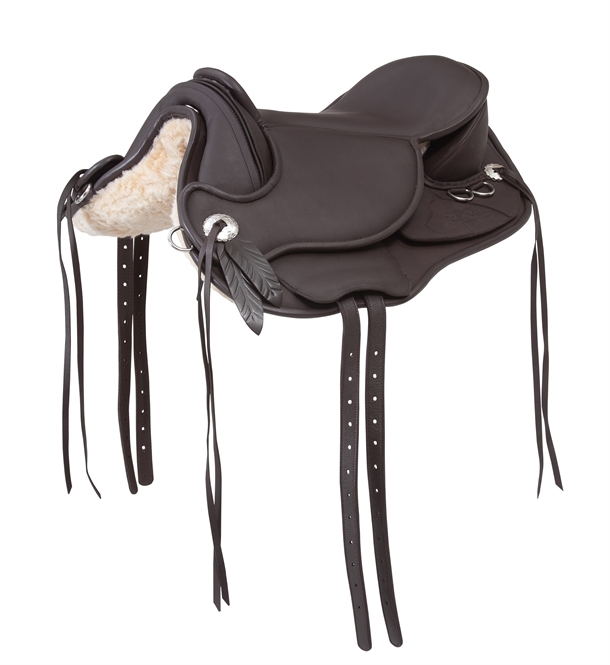 The Barefoot® saddle for classical riders! Our Barefoot model 'Madrid' is optically made for classical riding, but not only does it look right is also allows for a deep, secure seat. 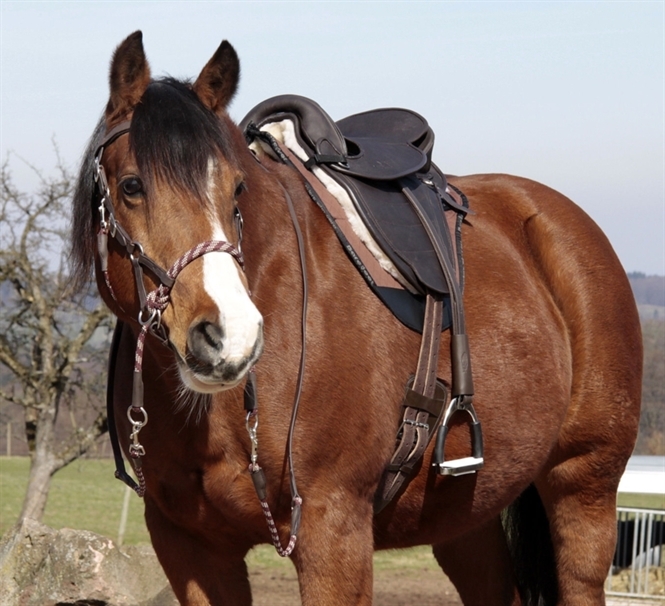 Closeness to the horse is noticeable: Your horse's working muscles and movement of the back are transmitted unlike with any other saddle of this type and therefore build the basis of more precise riding. At the same time the horse's back remains free of pressure. Demanding lessons, collections, transitions: Your horse can learn free of tension and build topline without any restriction by the saddle. 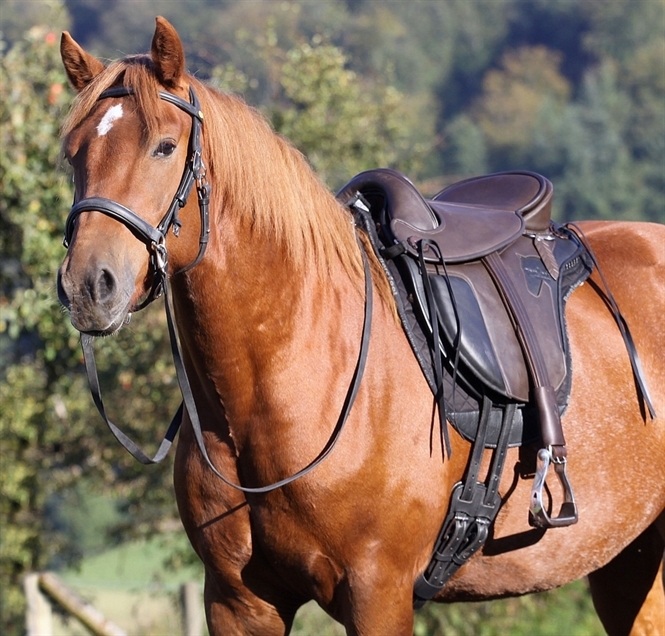 There is no saddle pressure to stop your horse from moving freely. Blood supply to muscles remains in tact and muscles can therefore build up. 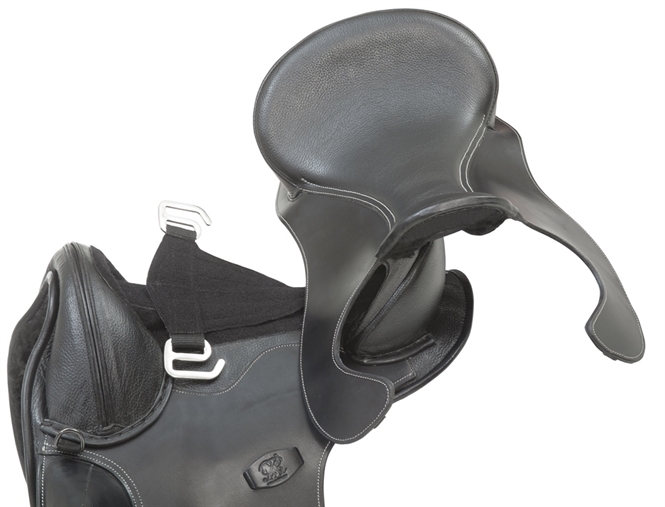 The stirrup attachment can be positioned between seat and saddle as needed. Therefore saddle easily adjusts to your seat and size. Flexible V-Rigging. 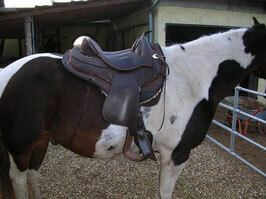 Saddle also suits horse's with difficult girth positions. 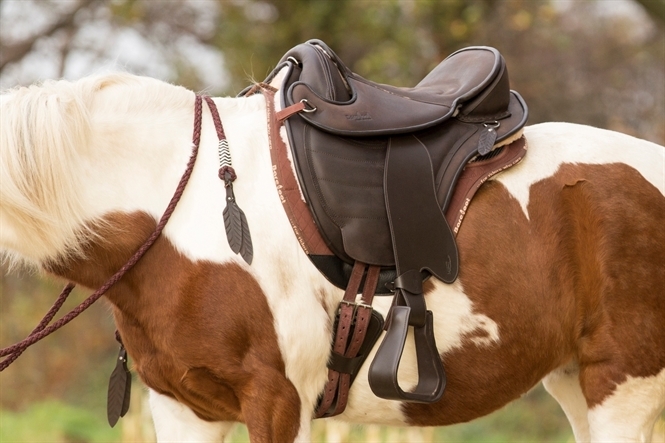 Saddle lies a little further forward than a conventional saddle and positions the rider at the horse's center of gravity. 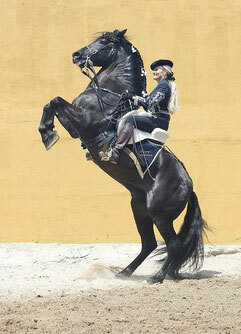 It is therefore easier for your horse to balance the weight of the rider, the basis for lessons of any kind. The seat is removable through velcro and can be exchanged with a real sheep wool seat. The sheep wool seat has integrated knee rolls and can be purchased separately. 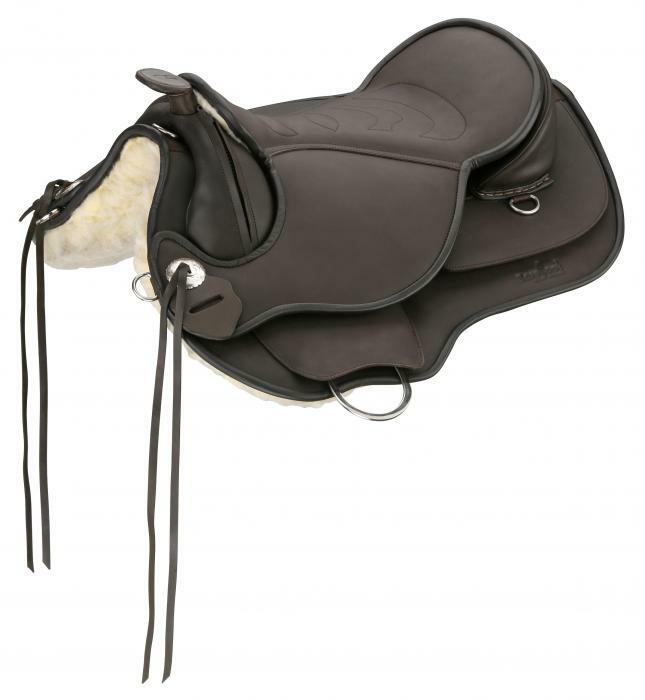 Soft, supple, non-slip suede with integrated padding for the seat and sturdy, smooth leather (South American quality) for the rest of the saddle. 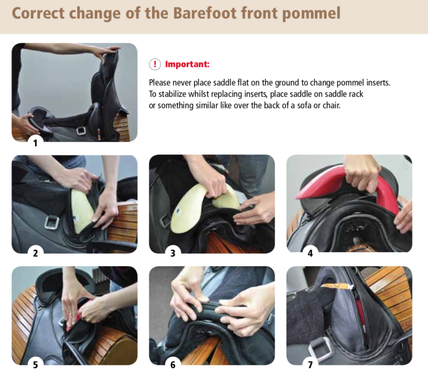 The included pommel insert (size wide) can be exchanged as with all Barefoot saddle models (see size guide). 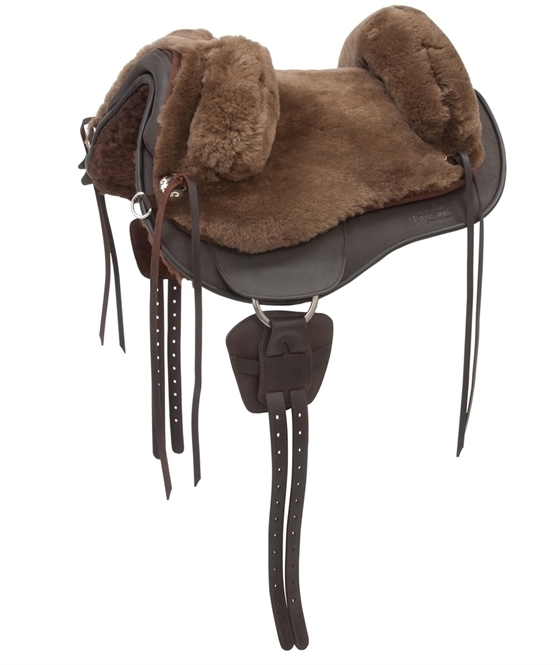 The Barefoot model 'Happy Valley'was developed after listening to rider's feedback, who wanted a sheepskin saddle that would not cause problems for the horse's back but one that also offered the comfort of a genuine sheepskin saddle. The structures of the 'Happy Valley' corresponds to our proven Barefoot saddles: The saddle offers the same protection for the horse and the same flexibility. 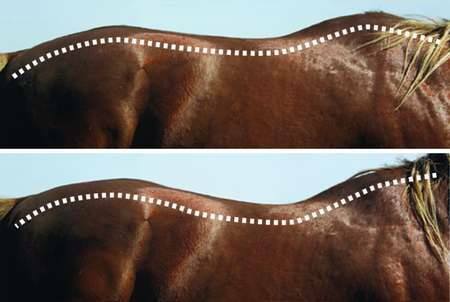 The integrated VPS system protects the horse's back from pressure points and saddle adapts to the horse's movement to allow muscle development instead of bruising of the muscles. It is therefore possible to use this saddle just as normal with leathers or fenders without any restrictions. For all riders who want to feel safe in the saddle without feeling restricted! 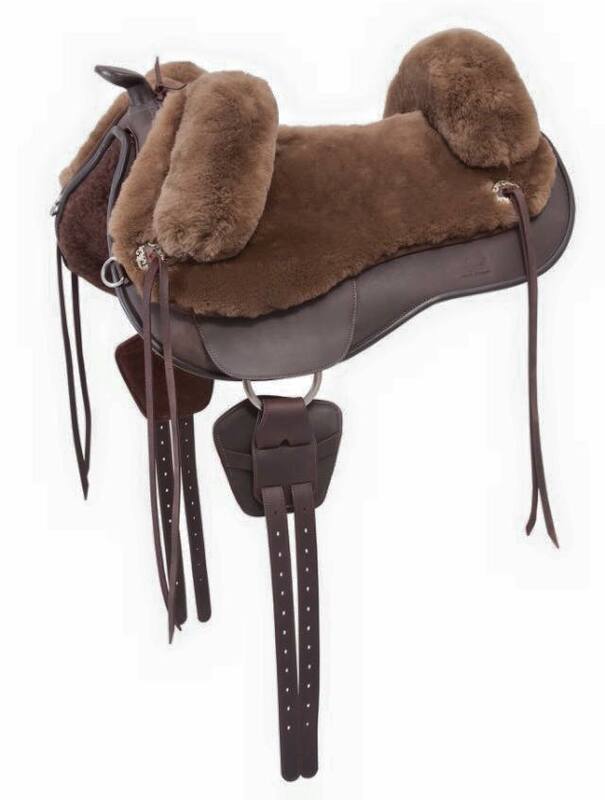 The 'Happy Valley' offers even more comfort for the rider: The seat is super soft with the large incorporated foam padding ensuring such a secure, embedded seat for the rider that he will not want to get off. 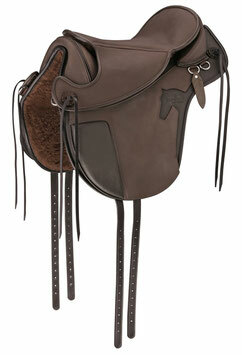 The saddle offers more than support, it 'surrounds' the rider softly and securely - a fantastic feeling! 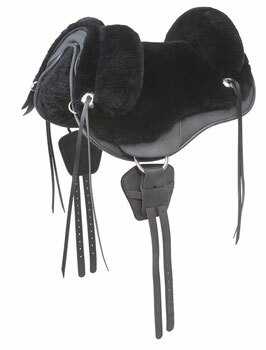 A soft, anatomically shaped cushion is secured (velcro) under the genuine sheepskin seat. 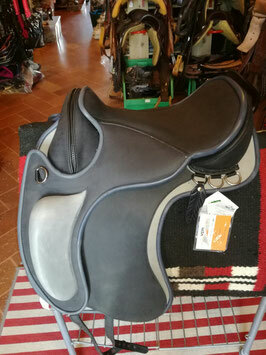 This makes the seat even more comfortable and easier on the hips as it gives the saddle more of a twist ensuring the rider does not sit too wide. The underside is made of a thick fleece. 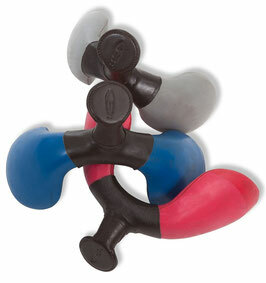 The saddle has 4 D-rings. The pommel insert (comes with wide insert) can be exchanged. 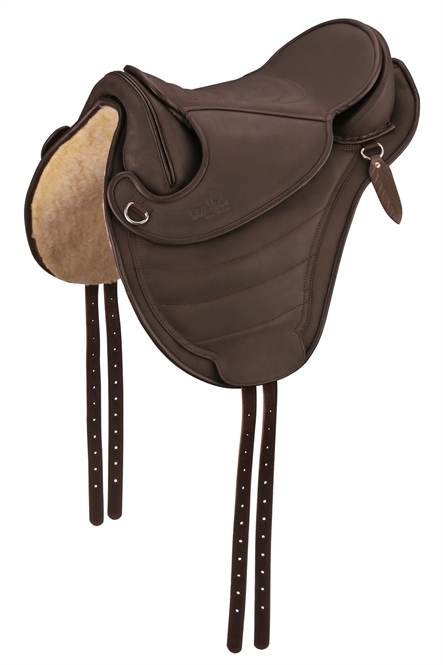 High-quality conchas with leather strings for decoration and to attach the sheepskin seat to the saddle base. 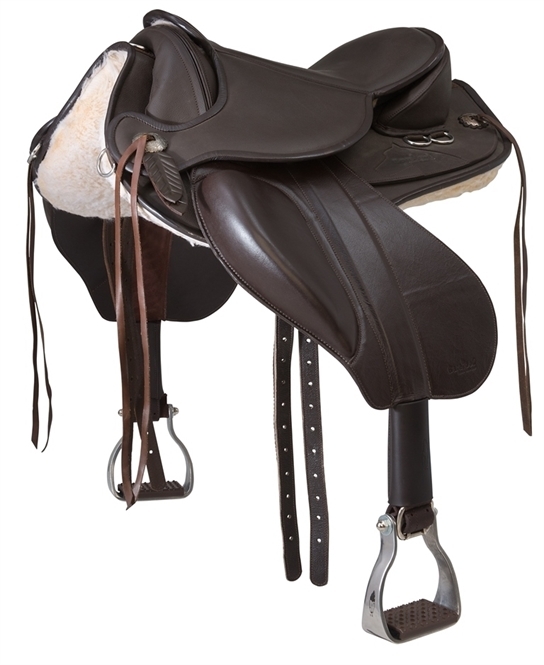 We have a specially devised rigging system on this saddle: Two girth straps run through and over padding made of soft leather to avoid coat irritation or even worse pressure points on the sensitive belly. 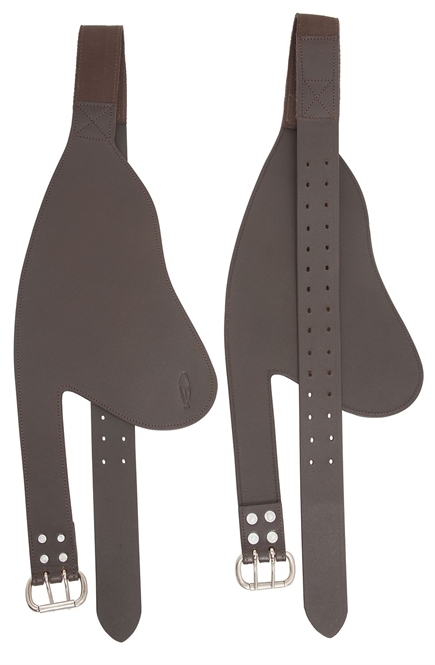 Dressage girth is required. 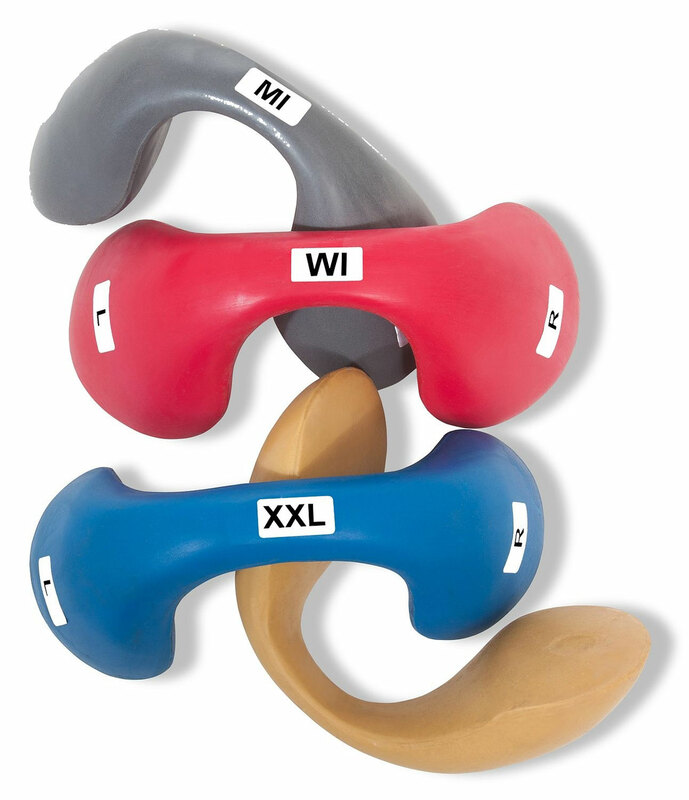 The pommel (size wide) can be exchanged as with all Barefoots (see size guide). 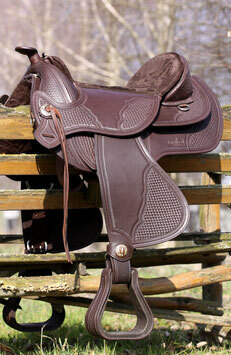 Ultra-light dressage saddle with our well-proven VPS system (3-Layer). 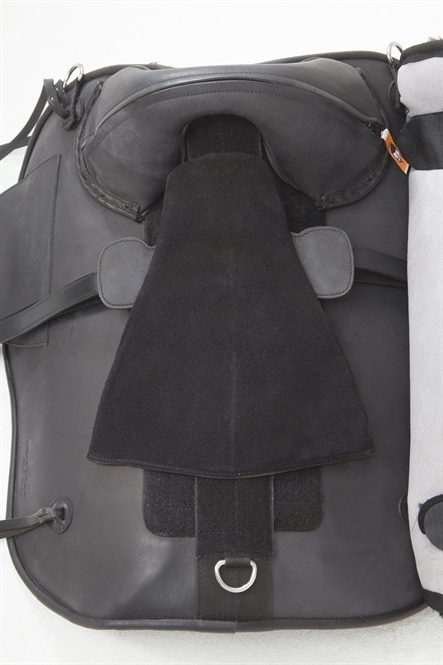 The 3-Layer VPS® System ensures even more protection from pressure under the stirrup attachment. 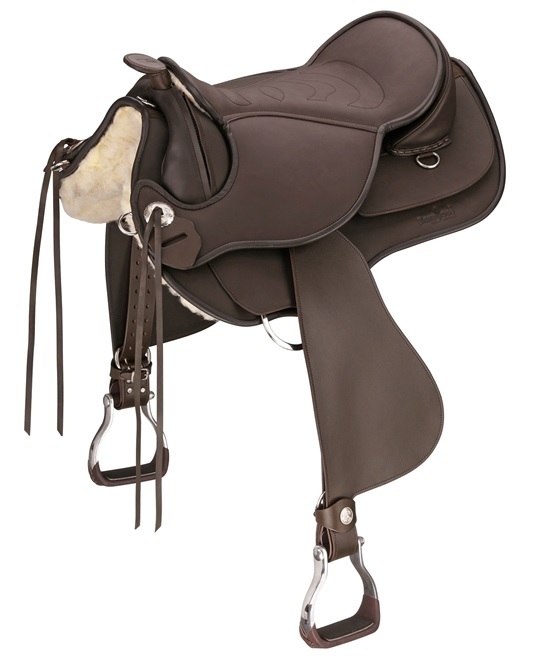 The extra-narrow seat and special, flat saddle flaps allow excellent contact between the rider's leg and the horse. 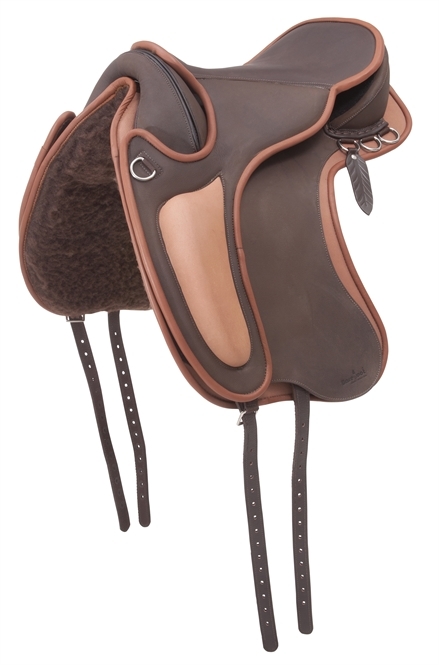 The detachable seat means the saddle is extremely flexible and adapts itself precisely to the horse's body shape. 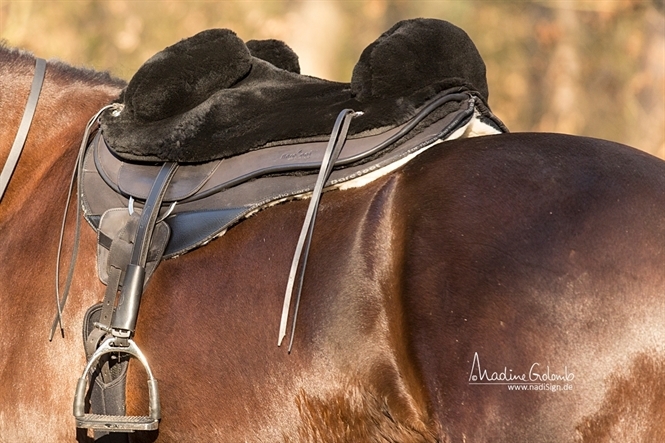 The open stirrup attachment is fixed between the seat and the saddle's under construction and can easily be adjusted, giving the rider an exact fit. 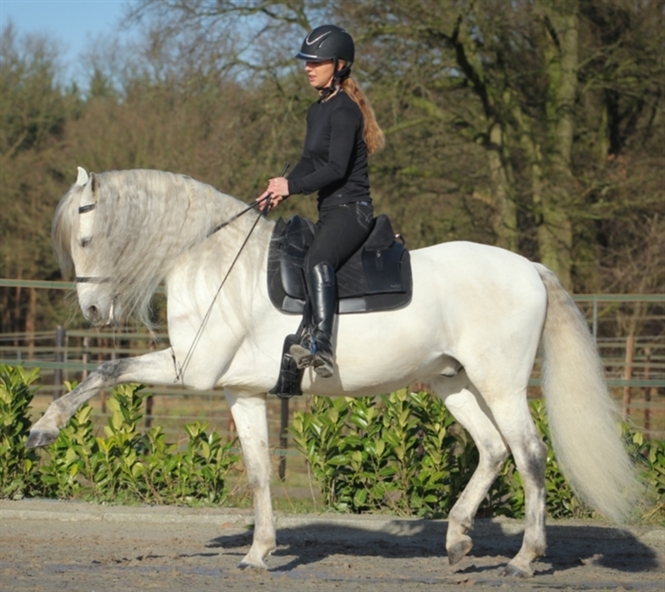 Riders with unequal leg length can achieve an optimal position by pushing the stirrup attachment further forward or backward to suit. 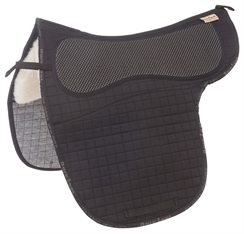 The anatomically-contoured seat has a non-slip surface; the knee roll gently stabilises the rider's leg in the correct dressage position. 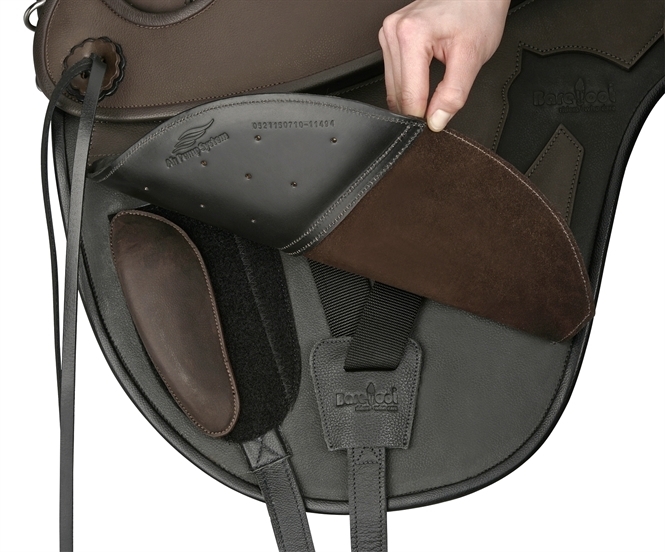 Additional cushioning can be fixed under the contoured saddle flaps with Velcro fastening. 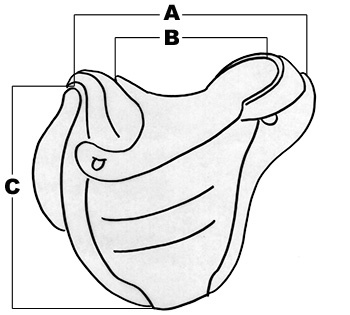 The saddle is fitted with a flexible V-girth. 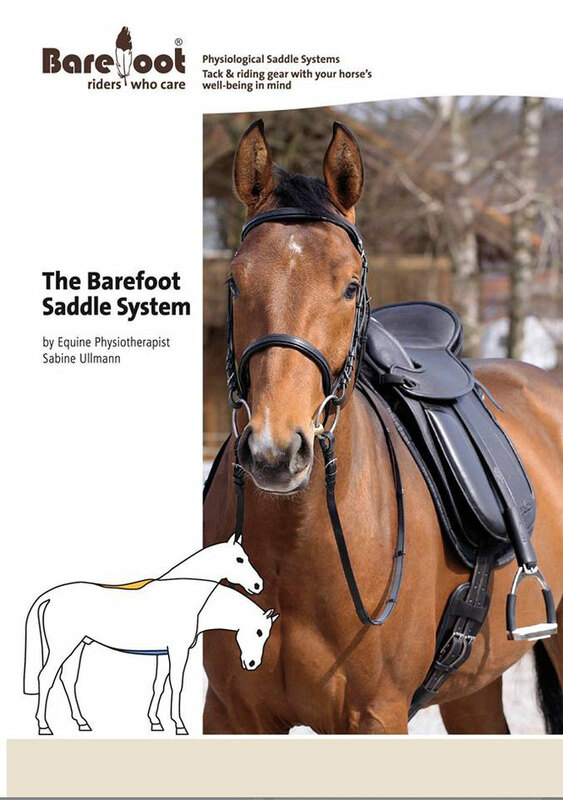 As with all Barefoot models, this saddle can be placed further forward on the horse, thus positioning the rider directly above its centre of gravity, making it easier for the horse to balance the rider's weight. Exclusive and innovative saddle in the classical Dressage design manufactured with soft Nubuck with stirrup attachment which can be positioned as needed, plus flexible V-Rigging, wedge-shaped bolster underneath the seat and kneerolls which can be adjusted via Velcro. This saddle lets the rider feel every movement of the horse's back and his muscles - thus creating a sound foundation for subtle riding. The stirrup attachment can be positioned as needed - therefore the saddle can easily be adjusted to your personal needs and measurements. The 'Lexington' is equipped with a wedge-shaped VPS® padding, raising the seat in the rear and thus enabling a straight position for the rider, which is even further supported by the distinct knee-roll. 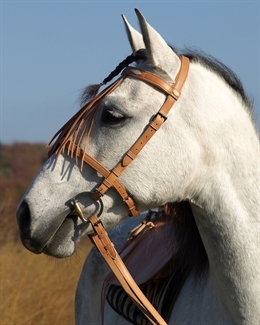 The rigging is flexible and runs in a V-form, allowing the saddle to be cinched straight even when the girthing area is difficult. 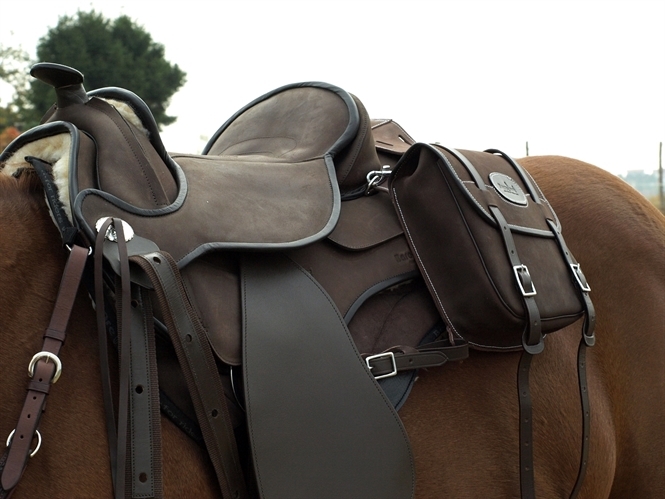 Compared to standard Dressage saddles, the 'Lexington' is placed further to the front, positioning the rider directly above the horse's centre of gravity. 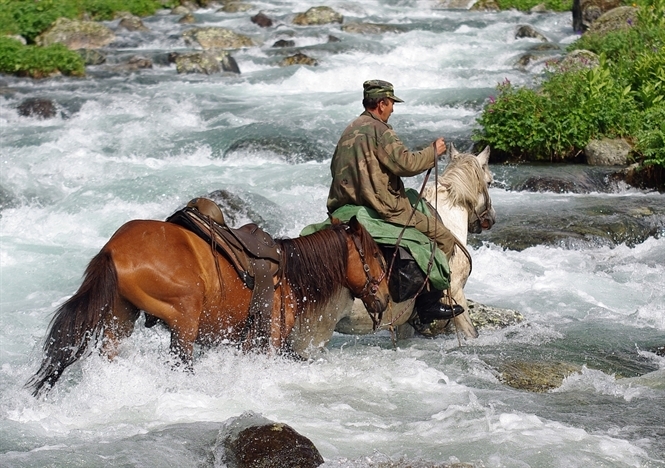 The horse can more easily balance the rider's weight. 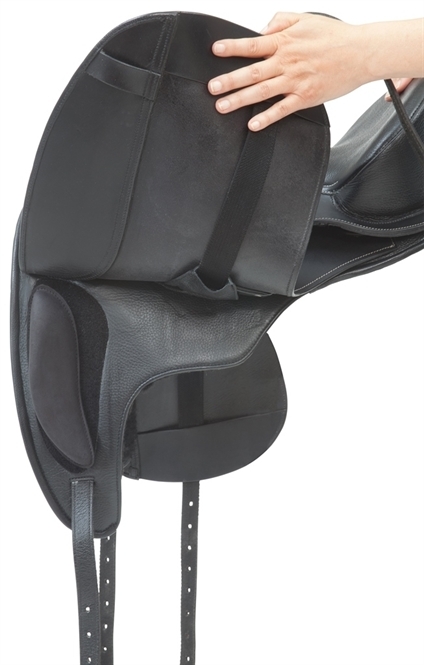 Thanks to the long and slightly wider flap with formed knee-rolls, the rider's leg is securely positioned in a dressage seat. Underneath this support, additional knee-rolls - which are included in two different sizes - can be placed as desired thank to Velcro fastening. Furthermore, the knee-roll support is equipped with AirPumpSystem - air can circulate allowing the knee-roll to conform to the rider's leg even more softly. 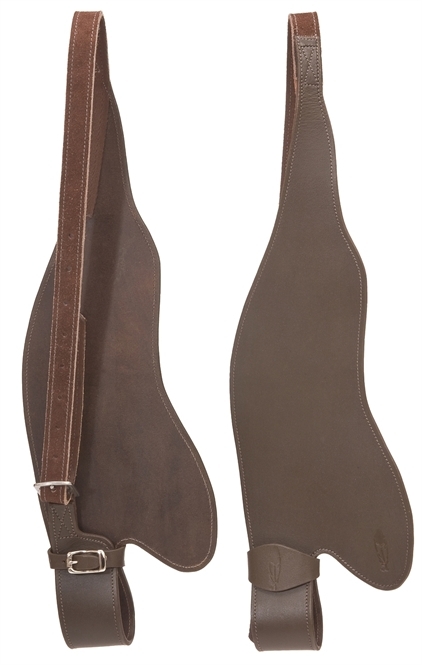 This saddle ensures proper support even when hacking-out; therefore it comes with 6 D-Rings to attach saddle blanket and luggage. 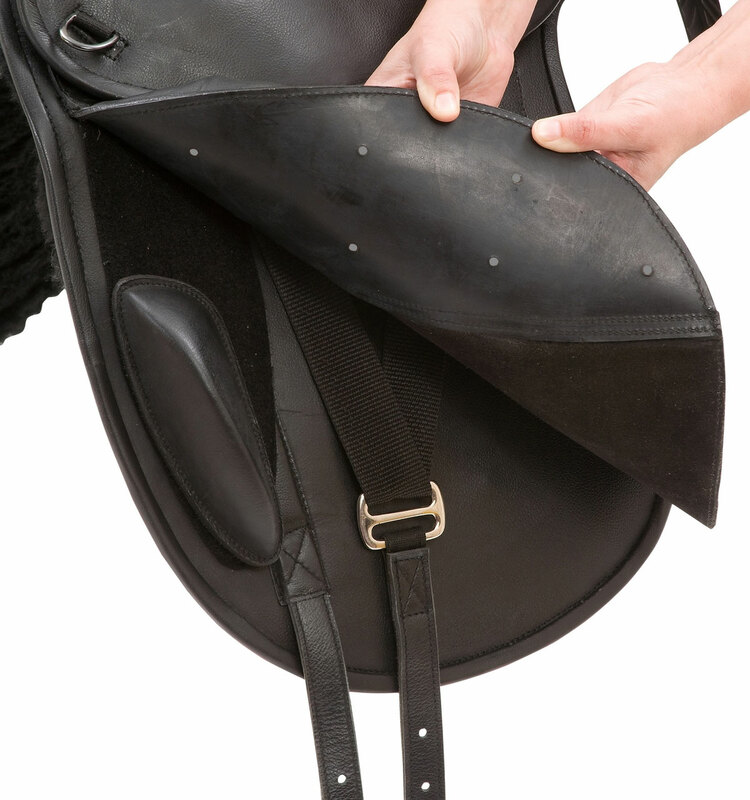 As with all Barefoot® saddles, the Fiberglas-inlay in the front pommel (size medium) can be exchanged. 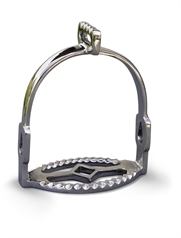 Exchangeable fork for all Barefoot® saddles with horn available in different sizes. 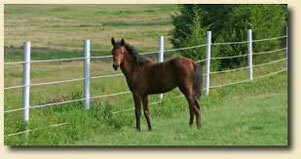 We recommend the fork size medium for narrow horses, the fork size wide for all broad horses. 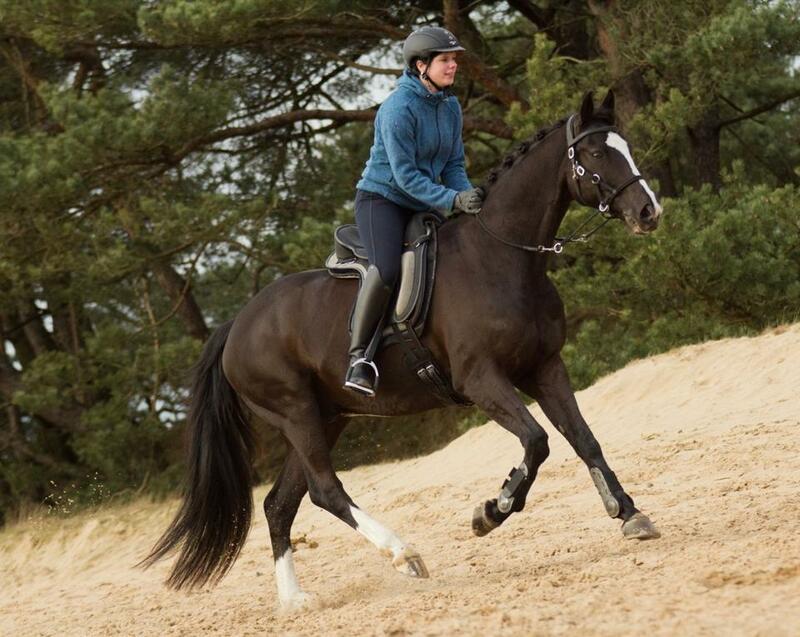 Horses without noticeable withers and extremely wide shoulders (coldbloods) should be ridden with the size XXL. Simple installation: Open zipper, exchange fork, close zipper - finished! 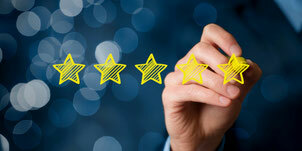 For measuring template klick size counselling! Staffili specifici per le selle senza arcione: la fibbia è in basso e quindi non fa spessore sotto le gambe. Nylon lined to avoid stretching. 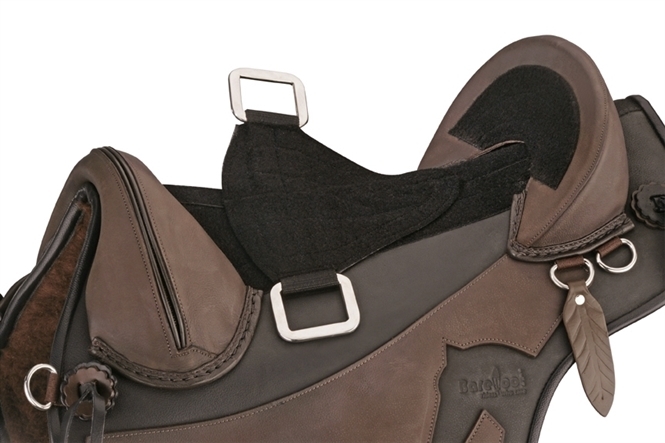 The buckles sit on the bottom above your stirrup iron to avoid bulk under the inner thighs. Easy adjustment from the saddle.